Spring in New England calls for celebration as winter slowly releases its icy grip, and as a last-gasp punishment, inflicts “mud season” on us. New Englanders are the folk you see sunning themselves when the Spring temperatures rise to 40 °F. 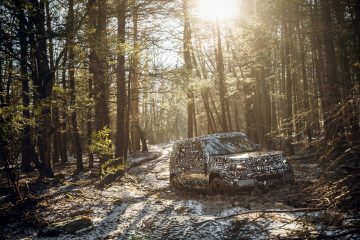 Spring represents “new” and Land Rover gives us reason to celebrate with two new models, starting with the Discovery. 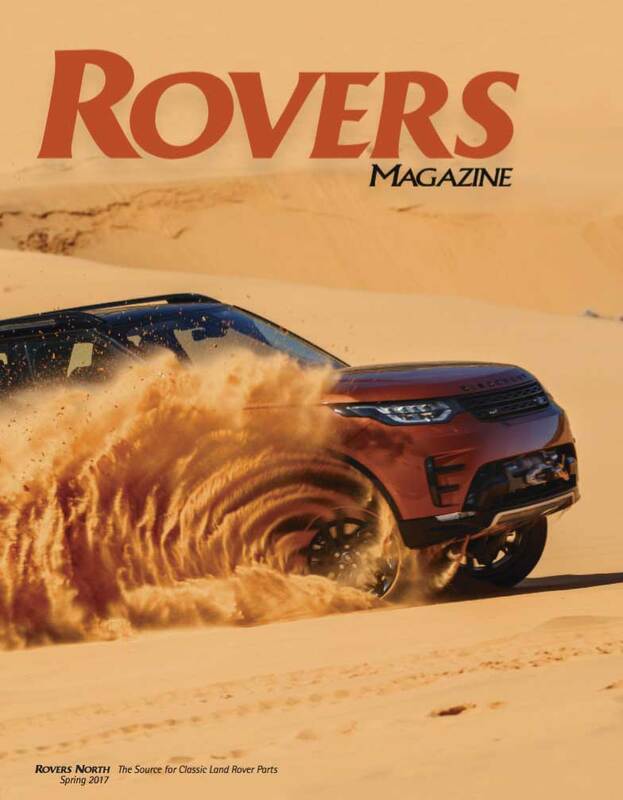 After over a decade of name changes with the “LR” moniker in the US, Land Rover restores the Discovery name to our shores with the fifth generation “New Discovery” (see Holiday 2016 issue). 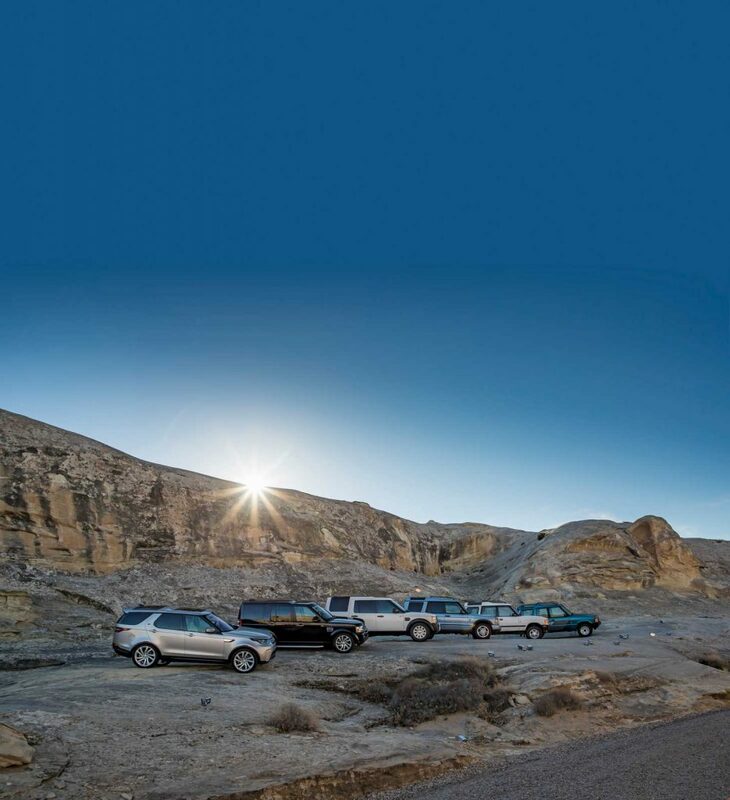 Land Rover sent us to the Global Media Launch through northern Utah and Arizona in early March, giving us hundreds of miles of on and off-road time with the Discovery. We’ll be interested in hearing your thoughts on this important new model. Land Rover dipped further into its past by applying the Velar name to its latest Range Rover model. Honoring this moniker, first assigned to the Range Rover prototypes in the late 1960s, Land Rover has further broadened the Range Rover line just as the original Velar broadened the Land Rover line in 1970. 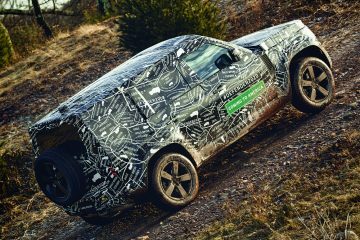 We wanted to know more about the genesis of this model, so we took the time to interview Land Rover UK engineers and executives that we met at the New York International Auto Show. Land Rover dug deep into its past when it named the Velar, the newest Range Rover. We also spoke with an engineer who worked on the VELAR prototype in 1967, and learned about his connection to the new Range Rover Story exhibit at Solihull. Once again, we discovered that all Land Rovers come with great stories and make new ones happen. 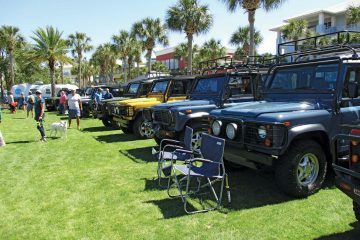 While there’s nothing official—yet—about the new Defender, the iconic stalwart continues its service around the world. 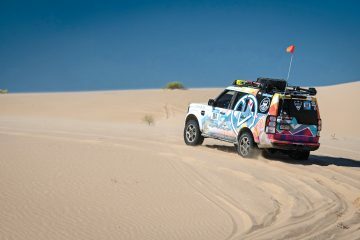 Correspondents Mittie Babette Roger and Sean Reagan swapped out the original V8 in their NAS Defender 90 for a Land Rover diesel, and let their refreshed Defender travel portions of the historic Spanish Silver Trail in Mexico. 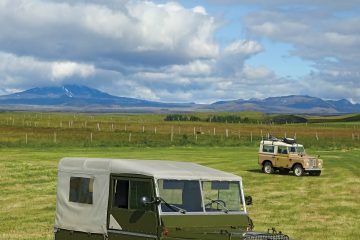 Their essay will make you want to jump into your Land Rover to share the experience. Geri Vladeva last took us along with the Land Rover Bulgaria Club, and this issue, she describes what a Defender made possible in South Africa. As our correspondents traveled in these countries, they demonstrated anew that people make great things happen through their Land Rovers, and Land Rovers help make great things happen to people. Matt Rigby of Utah knew that you never really “own” your Land Rover, but you’re the steward of the great adventures and experiences of the previous owners. His Series II-A has a storied history with the co-founder of the National Rally. Matt’s moving account should encourage all of us to keep our Land Rovers maintained, refurbished or restored, to make sure they’re ready for their next exploits. Wherever your Land Rover takes you, Rovers North appreciates that you let us be a vital part of your Land Rover adventures. 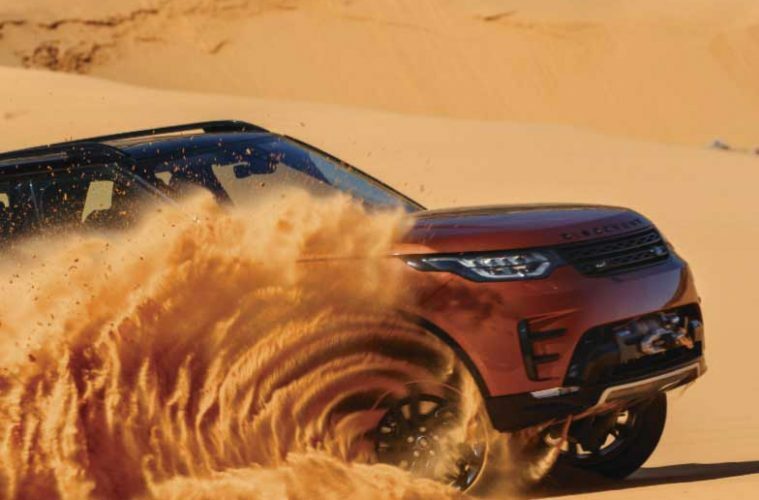 The Rovers North inventory of Genuine, ProLine and other speciality parts have been carefully selected and tested so your Land Rover will help you create your own stories. Wherever you go in the world, Rovers North can assist you. 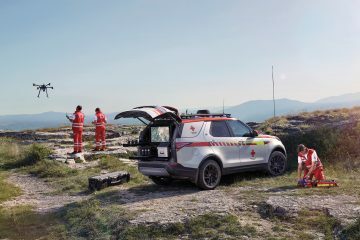 Whether you use your Land Rover for work, leisure or adventure, Rovers North is ready to be your partner. 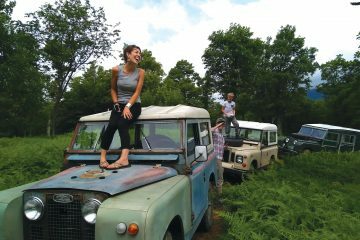 Share your stories of your Land Rover with us!